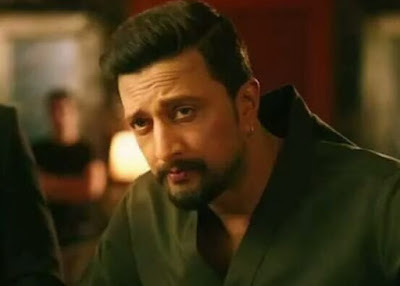 According to the latest flash, Sudeep plays a role of high tension in this film. Currently, Sudeep is busy with an upcoming Kannada film. As soon as the film is finished, the actor will start filming his Hollywood movie.